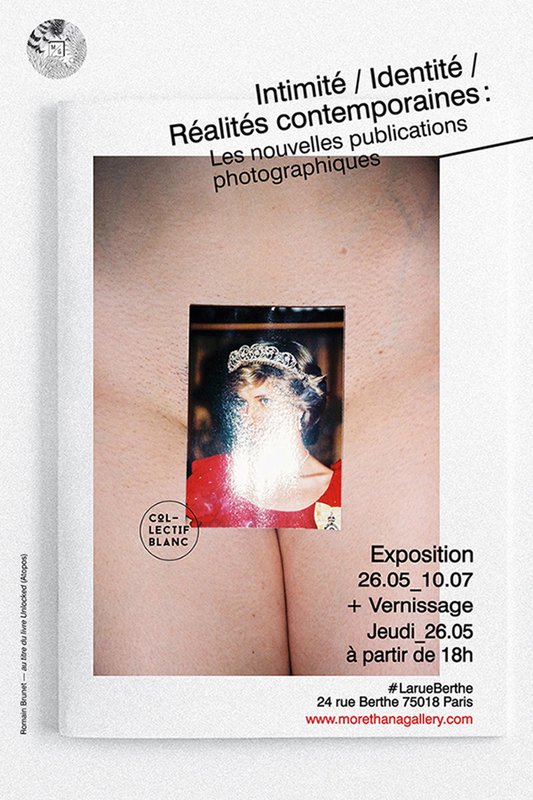 Atopos cvc has proudly participated in the exhibition “INTIMACY / IDENTITY / CONTEMPORARY REALITIES: The new photography books” in La rue Berthe, Paris with its new publication titled UNLOCKED. Created by the Montreal-based curatorial platform Collectif Blanc, upon special invitation of More Than A Gallery, this exhibition brought together a selection of publications of more than 25 French and international photographers and publishers, and celebrated the new narratives of the photography book. Open Friday to Sunday, from 12 am to 7 pm, until Sunday 10 July 2016.